This hub is going to talk about Kellam, the Knight unit you will get in Fire Emblem: Awakening. Knights are most notable for their superior Strength and Defense stats and growths and their excellent HP growths, as well as their relatively low mobility (they have four movement!). Most Fire Emblem games have had at least one Knight accompanying important characters (Marth had Draug, for instance). During the course of this hub, I will give an overview of Kellam, his base stats, his base growths, skill list and other aspects. Kellam is the Knight of Chrom's Sheperds. He is a mild-mannered man who prefers to stay in the shadows rather than stand out. He accomplishes that a bit too well, given the fact that recruiting him doubles as the tutorial entry for Recruitment if you're playing Normal Difficulty (in spite of the fact that he's a Sheperd, no one has actually noticed him in the front lines, so he starts as an allied unit and you have to talk to him to actually recruit him). His general ability to pass through places unnoticed is his main character trait (if only it were actually a thing for him in terms of gameplay; well, it is, but not in the form of a special Kellam-only skill or something like that.). 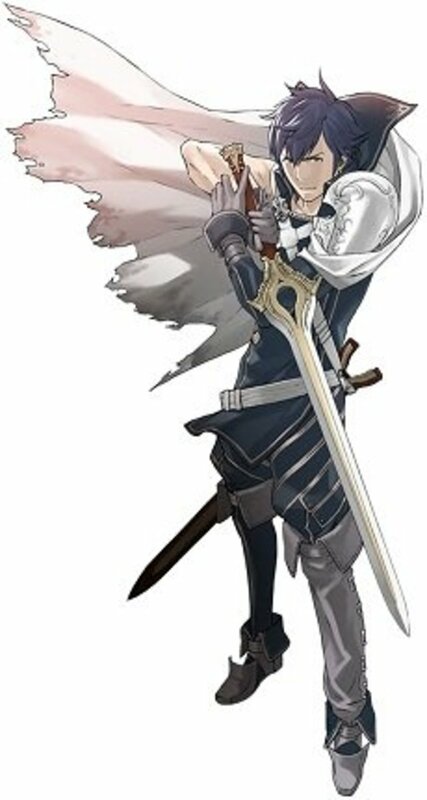 In game terms, there's actually not much more to Kellam than the fact that he is the only Knight you get naturally throughout the course of Fire Emblem: Awakening (there's an optional Knight later on for those who want every unit in their army). Where can I get Kellam? Kellam is hanging out a few tiles to the west of your army as an allied unit. 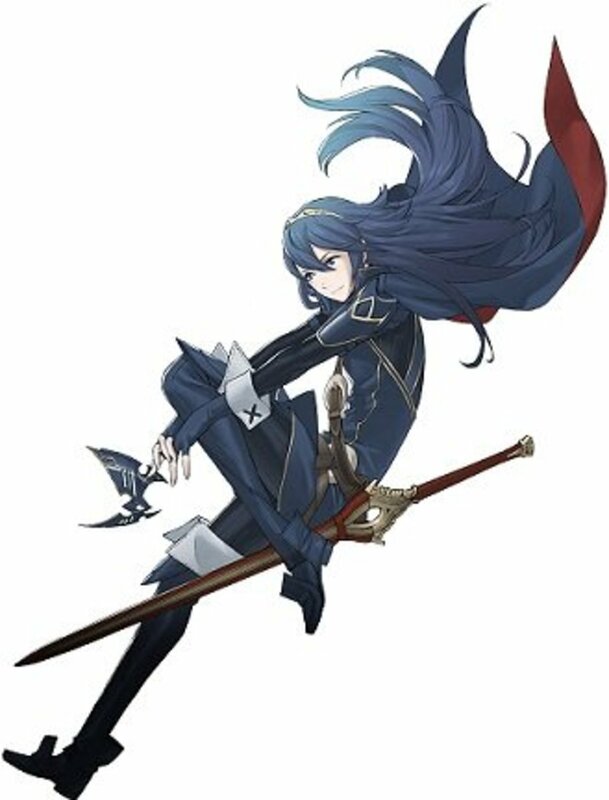 Talk to him with Chrom to recruit him. Why should I use Kellam? Knights have essentially one job: Plugging up chokepoints and stopping enemies that rely on physical attacks cold in their tracks. While you may be wondering about the usefulness of such a specific class, rest assured that they do their singular job quite well. You'll feel the pain later on in the storyline when enemies start fielding more Knights and holding narrow areas for a stupid amount of turns just because you left your Mage at home that day. While I love Knights, Kellam falls into a weird category of viability for me. See, the problem with Fire Emblem: Awakening is that stats get huge (check out the maximum stat caps for each class over at Serenes Forest if you don't believe me). With bigger stats come bigger weapons, and with both big stats and big weapons eventually come high damage values that just cannot be shrugged off completely with any amount of Defense. 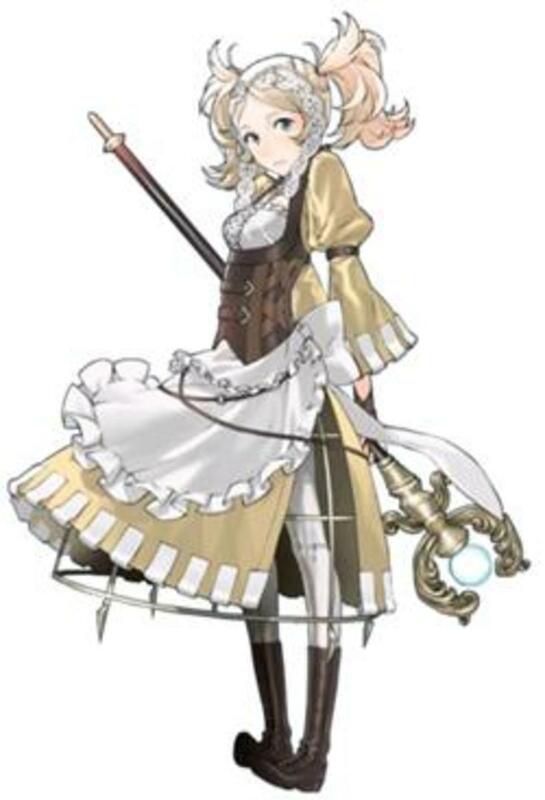 Combine that with the low mobility of both the Knight and one of its possible promotions (General; Frederick is a member of the other possible promotion which is Great Knight, although he took the Cavalier route to get there) and you have a unit that just isn't viable in most team compositions. However, read the next question to see what you can do with Kellam. Should I use a Second Seal on Kellam? Yes! In fact, this is how I played Kellam in my run of Fire Emblem: Awakening. Use Kellam as much as possible in chapters appropriate to his strengths (do not use him in open areas, much like the chapter after the one you recruit him in). Once Kellam is ten, bench him until you get a Second Seal (well, two, as you want to use the first one for Donnel should you get him). Once you have a Second Seal you don't have other plans for, class change Kellam into a Thief. Wait, what? Yes, I'm serious. Class change your one Knight into a Thief. The one Thief you're guaranteed to get during the course of the storyline is Gaius (ah, what the heck, he's only three chapters away anyway, so it's not a huge spoiler). Gaius has terrible Defense growths (okay, I suppose they could be worse, but they're pretty low for someone who uses Swords). Thief Kellam doubles Gaius for Defense growths, has +2 Defense as a class skill (from being a Knight previously) and learns Locktouch upon class changing into a Thief. I recruited Gaius to scratch my completionist itch and then proceeded to bench him for the rest of the game. Thief Kellam outperforms Gaius really bad. What skills can Kellam learn as a Thief? In the interest of not bloating up a single hub with information that would eventually be repeated at a later time, I decided not to list Thief skills in this hub, despite recommending that Kellam become a Thief rather than stay as a Knight. However, I have written up the hub for Gaius, which is the one Thief you get naturally in Fire Emblem: Awakening, so it is only proper to link to that hub so you can go see the skill list for Thieves for yourself. Click on any part of this sentence to go check out the information hub I have written up on Gaius. As you can see, Kellam has a lot of raw Defense growth. He manages to have 60% Defense in most of the classes that one doesn't normally associate with high Defense (such as any caster class ever and, of course, Thieves). For this reason, I believe that Kellam is best utilized as a Thief rather than a Knight. Even so, I will be posting the skill table for Kellam's skills should you keep him as a Knight and promote him from there, as I will take the opportunity to list Thief-related skills on my hub about Gaius. I already talked about the fact that Knights under-perform in Fire Emblem: Awakening later on and the particularity that Kellam is actually better as a Thief. Thus, the above table is more of a reference than anything else. 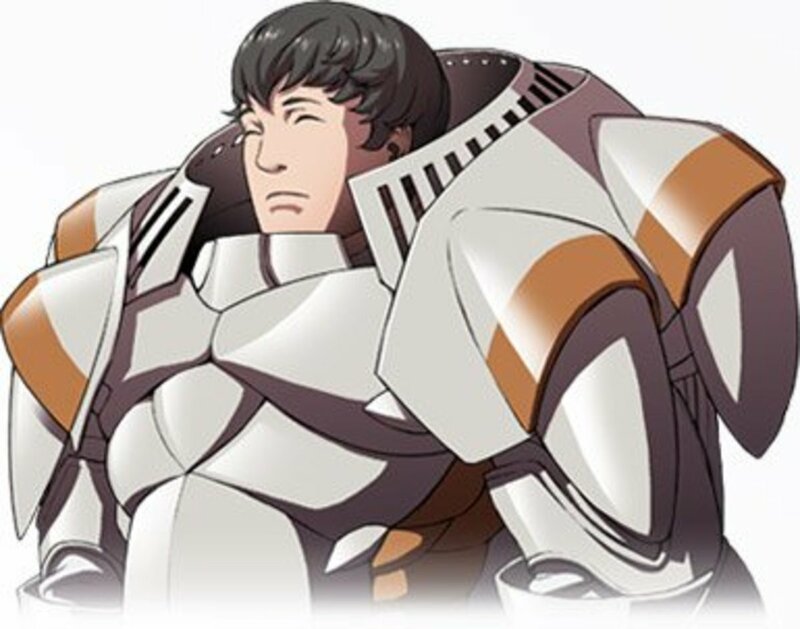 However, if you're really inclined to use Kellam as a Knight, you might as well take his natural properties as a human tank to their most logical extreme and make him a General. Rally skills are useful and Pavise can be quite beautiful if it triggers frequently. Knights are meant to hold chokepoints while the rest of your army does their thing. If you're getting pestered by enemy units with bows (or other 2 range attacks), give Kellam a Javelin so he can fight back. Kellam's Defense is excellent for the stage of the game where you get him, which means that most enemies will struggle to actually damage Kellam, let alone KO him. However, damage seems to scale faster than Defense, especially in Awakening, which is why having Knights in your retinue becomes more of a liability the more invested you become in the storyline. Pair Up Kellam with just about any unit for a beautiful Defense boost. He's Frederick lite in that respect. Last, but not least, I'll post the support/possible marriage table for Kellam below. Feel free to skip past that table to the conclusion if you want to limit spoilers. Do you use Kellam on your team? 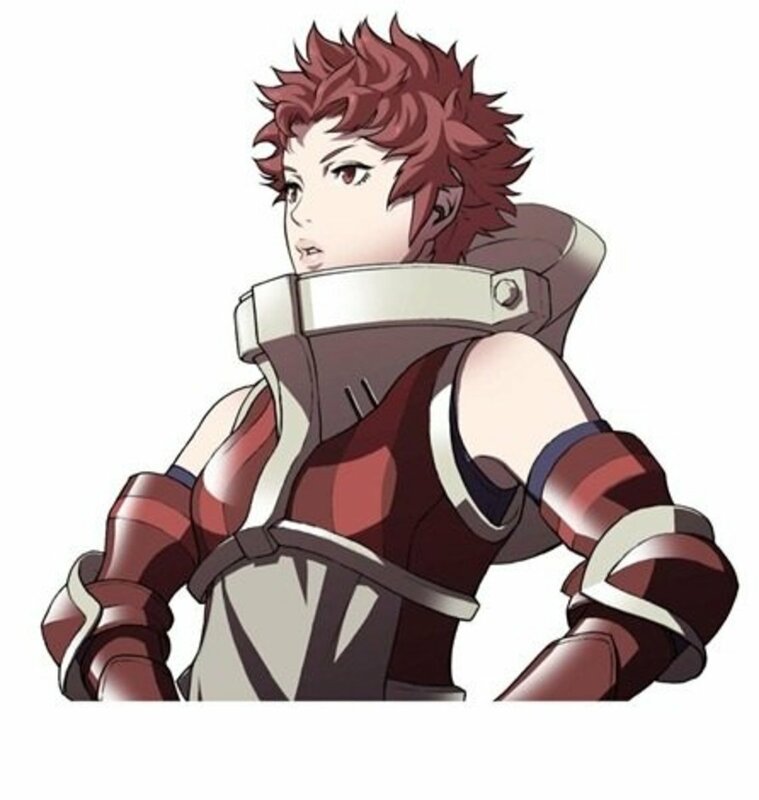 In conclusion, Knights are the class in Fire Emblem: Awakening that are most equipped to resist large amounts of physical punishment. However, the fact that they don't do as well against magical threats, their low movement, and their limited usability makes them (and the General promotion) hard to use effectively in the later parts of the game. Feel free to talk about Kellam and things related to him in the comments section. Also, don't hesitate to ask questions if something in this hub is unclear! This time around, in my 3rd, I'll make him into the best thief there ever was! 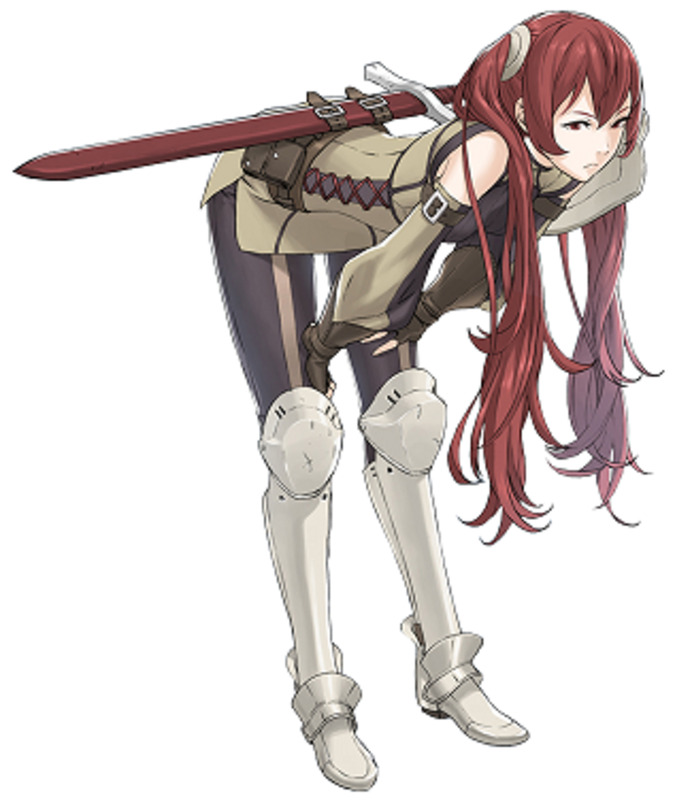 Gaius was my only lock-picker (Never used Anna for some reason...), so it'll be great to have another chest-opener! 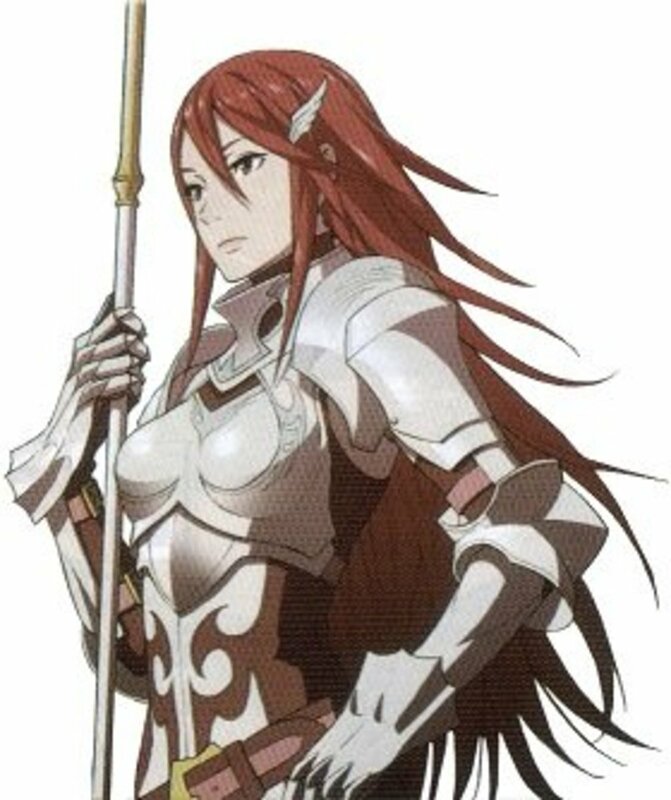 Personally, I turned Kellam to General, and then wed him with Cherche, who was a Wyvern Lord. With a dose of luck, their defense levels went through the roof, and when I paired them up, not even Walhart was able to deal a lot of damage. You thought Fredericks +4 defense boost was good? Try +11. i promoted mine to general. the tankier the better. i treat kellam as chroms bodyguard because my chromm is utterly worthless. So, after reclassing Kellam into Thief, what should I promote him to? 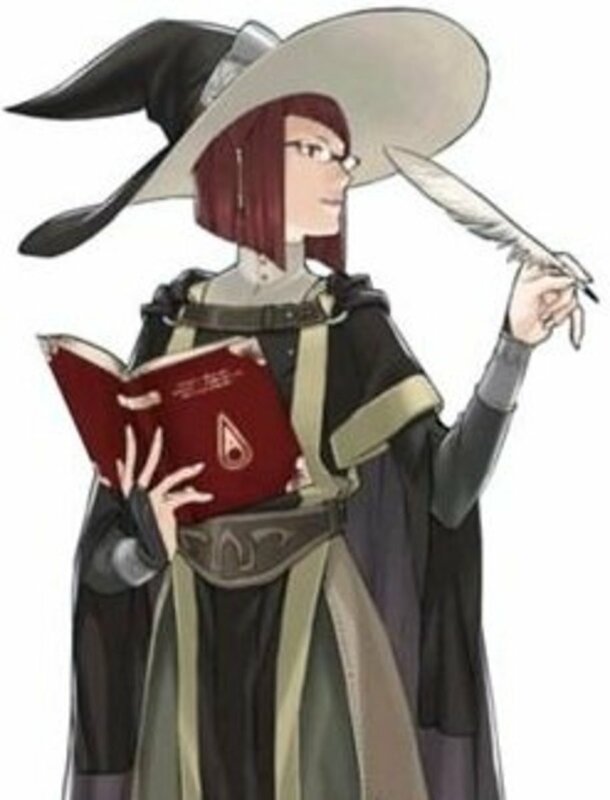 My experience with Anna tells me that a Trickster with Kellam's defense growths will be an amazing dodge tank, but then I start wondering about Assassin Kellam. Suddenly, it's a lot harder to decide. Hmm, probably not. I've tried not to cover optional DLC content whenever possible because not everyone will buy those (I mention the grinding maps, but those are probably the most have maps out of all of them if you plan to play on Lunatic or higher). Hey, dude. Just curious, are you ever going to cover dread fighter or bride? My Second Seal recommendations are more for whether you should class change a unit into another class for viability reasons and doesn't consider class changing to get skills off of alternate classes. Again, for some of the other characters, you state don't Second Seal them to anything and leave it as is. Again, Skills, I want them. Haha.